Krakow is a city of one million people in the very heart of Europe. Poland’s former capital, the cradle and the Pantheon of Polish kings, Krakow is a city of reflection and creation, of the Pope and the Boheme. 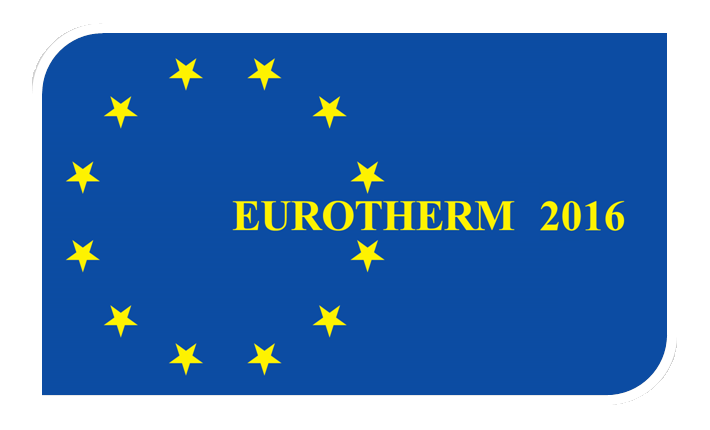 Home to one of the oldest universities in Europe, it is also a city of knowledge and learning. Krakow is a city of museums and youth: a city of one hundred thousand university students. It is a city of tolerance, with coexisting diverse cultures, a city of meetings, festivals and conferences – of cafes and restaurants that enchant all those who even for a moment set foot in its old town. Castle. The 13th-century merchants’ town has Europe’s largest market square and numerous historical houses, palaces and churches with their magnificent interiors. Further evidence of the town’s fascinating history is provided by the remnants of the 14th-century fortifications and the medieval site of Kazimierz with its ancient synagogues in the southern part of town, Jagellonian University and the Gothic cathedral where the kings of Poland were buried. Krakow’s historic center was placed on the UNESCO World Heritage List in 1978. The most important and spectacular monuments in Krakow are situated near the conference venue in the very center of the city. Usually after a couple of hours of gentle strolling visitors are familiar with the most beautiful and interesting places in the city. Monument lovers of course could easily spend a week… strolling and taking in the breathtaking architecture. Each day presents something new. That is Krakow, the former capital of Poland, untouched by the ravages of war. It is a city with an atmosphere all it own that can impresses and charms visitors at their every step. In 1978 Wieliczka Salt Mine was entered on the UNESCO World Cultural Heritage list. set up in 1940 to hold prisoners from Poland. From 1941 on Nazis imprisoned there people from all the countries occupied by the Third Reich. From 1942 it also became one of the biggest extermination camps for the European Jews. According to historical investigations, 1.5 million people, among them a great number of Jews, were systematically starved, tortured and murdered in this camp, the symbol of humanity’s cruelty to its fellow human beings in the 20th century. 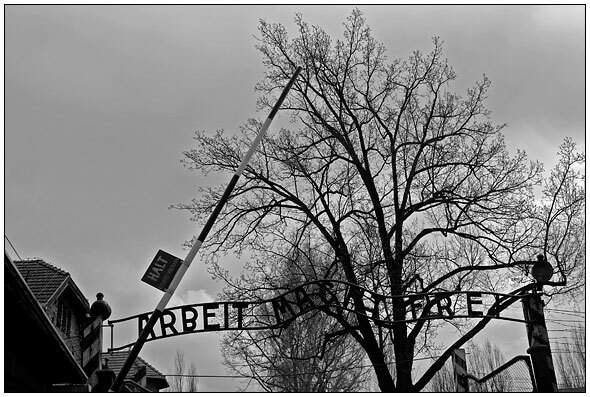 In recognition of its historical significance as a memorial to all who suffered and died there, the site of the former concentration camp in Auschwitz-Birkenau was placed on the UNESCO World Cultural Heritage list in 1979. Kalwaria Zebrzydowska is a breathtaking cultural landscape of great spiritual significance. Its natural setting – in which a series of symbolic places of worship relating to the Passion of Jesus Christ and the life of the Virgin Mary was laid out at the beginning of the 17th century – has remained virtually unchanged. It is still today a place of pilgrimage. Kalwaria Zebrzydowska has been on the UNESCO World Heritage List since 1999. 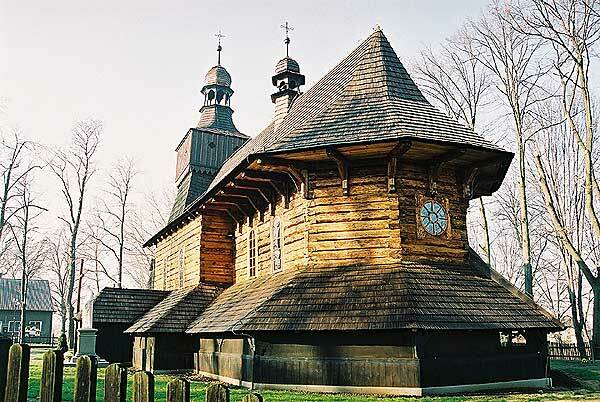 The wooden churches of southern Little Poland represent outstanding examples of the different aspects of medieval church-building traditions in Roman Catholic culture. Built using the horizontal log technique, common in eastern and northern Europe since the Middle Ages, these churches were sponsored by noble families and became status symbols. They offered an alternative to the stone structures erected in urban centres (from 2003 on the UNESCO World Heritage List).